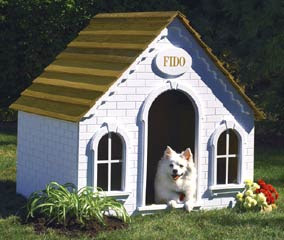 Today on COM I am talking about and sharing some pictures of DIY Darling Dog Houses. FUN! I am participating in a Dog Fence DIY Hackaton. Since I’m talking about dog houses, there is no reason your sweet pup(s) that you love and are a part of your family, shouldn’t have a nice place to call home. wink. Now a days especially with so many ideas to build and make your “own” there are a ton of ways you can design and build your pup(s) a sweet little pad to rest his/her or their waggly tail bum(s). HA! If I were to build dog house, I would want it to look like a small house with a peaked roof and shingles, a cute little window off to the right of the opening, with a flower box below it. Only the flower box would hold his/her bowl of food and water. There would be a cute little low ramp leading up to his rounded top open door, where inside would be a big billowy pillow for him/her to snuggle up and fall asleep on. 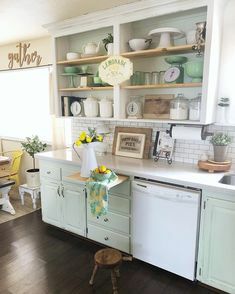 I would love his/her house to be painted a buttery yellow with a grey tiled rood. 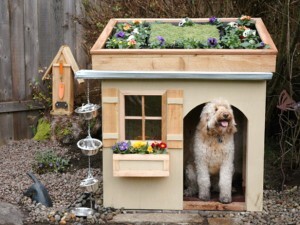 The flower box aka food and water box would be painted a soft turquoise to match his/her cute ramp. 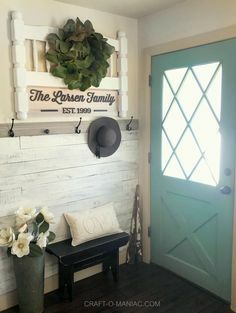 On either side of his/her ramp there would be flower pots filled with flowers and above his/her door would be a painted stenciled sign that would read his/her name. 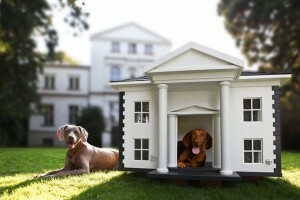 Lets take a look at these cute dog houses I found via the web. So cute and fun huh? I think the owners look proud and happy too! 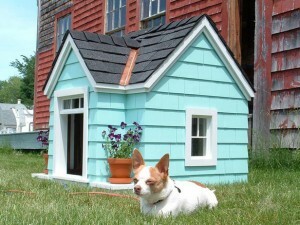 and I hope these ideas help you in deciding on how to build your pups house. 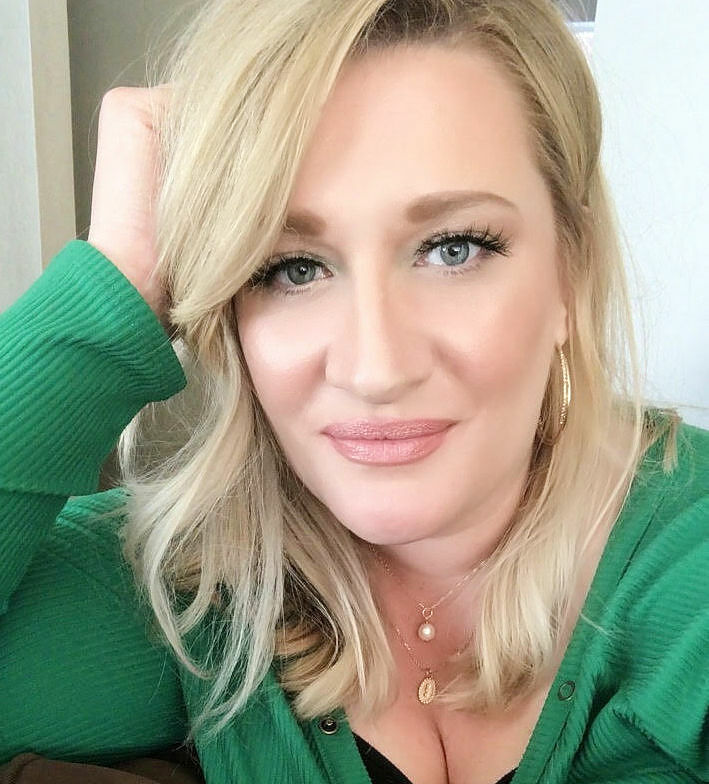 Disclosure, today’s post is a guest post.